Summer is almost over, so don’t let the fun slip away! 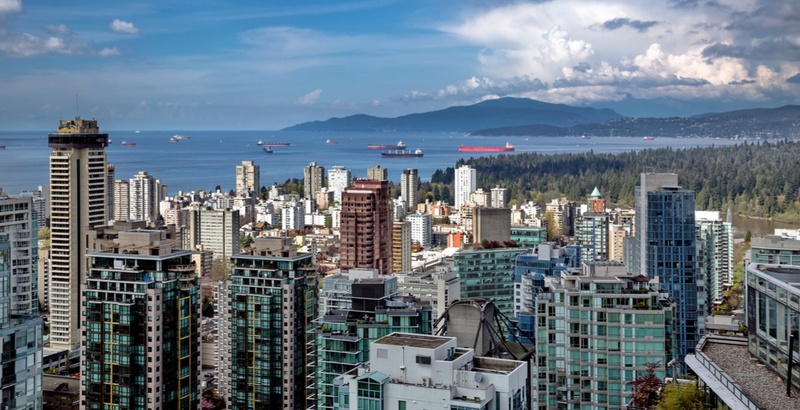 Enjoy your new week with our picks for things to do from Monday, September 11 to Friday, September 15, including Vancouver International Flamenco Festival, Vancouver Whitecaps, and more. 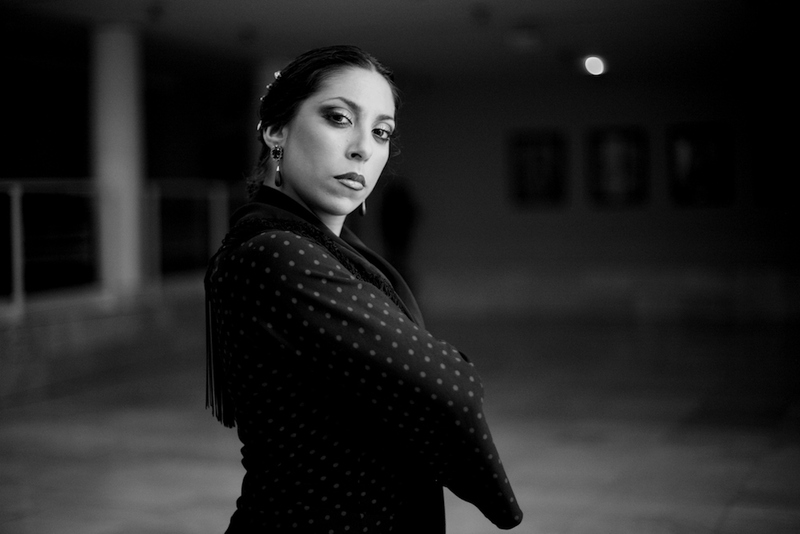 What: All things flamenco are at this annual festival of dance, featuring both ticketed performances and free events. The traditionally Spanish art form takes on new multicultural meaning with both Canadian and international artists. The festival’s big draw this year is La Moneta at the Vancouver Playhouse, a dancer who mixes contemporary and traditional flamenco styles. What: Before the recent tragedy propelled Lund, BC (pop. 300) into national headlines, it was best known as the gateway to Desolation Sound. About as far north as you could drive up the west coast, it became a haven for war resisters and a magnet for hippies looking for they-knew-not-what. Together these drop-outs fashioned a bohemian community which is in many ways a microcosm for Boomers everywhere – albeit with less reliable plumbing. Screening followed by Q&A with Willow Goddu. What: A free trial tap class with Jennifer Bishop, who has been teaching adult tap for over 30 years. The Rhythm Room has a large community of avid adult tap dancers. What: This three part series gathers six leading thinkers to examine architecture’s relationship with the F.I.R.E economy – the combined and interrelated domains of finance, insurance, and real estate that collectively amount to the single biggest segment of the global economy. Architecture is radically changing alongside the current economic context and this series aims to look directly into the inferno. This evening’s presentation and discussion will focus on finance. What: “Traversing with Photography” is a series that explores Steve Tornes’s travels through Iceland, the Canadian Rockies, Switzerland and local hikes. With his camera, Steve tries to capture the relationship between viewer and object. Steve is a graduate student studying Urban Studies at Simon Fraser University and is involved in community driven projects. What: The top scoring poets of the summer season will compete to determine who will represent Vancouver in the Individual World Poetry Slam in Spokane, WA, as well as the Canadian Individual Poetry Slam. Featuring is C.R. Avery. What: It’s time for some of Vancouver’s top chefs to trade in their restaurant kitchens for cooking space that’s a lot more mobile. The Chef Meets Truck event will go down in Yaletown on Tuesday, September 12, and there are some pretty exciting culinary match-ups. 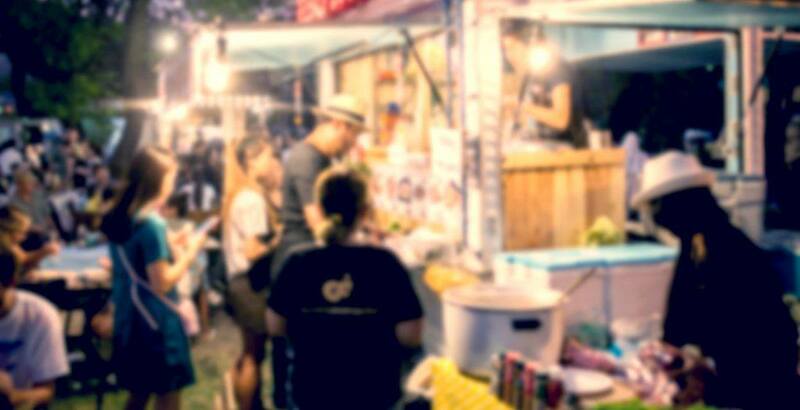 Partnering with some popular local food trucks, the chefs on tap will hop on board the four-wheeled kitchens to create sample-sized bites of top-notch eats for guests to enjoy. What: The auditions for this year’s Seattle International Comedy Competition are coming to Yuk Yuks Vancouver. Featuring 15 up-and-coming comics doing their best five minutes, hosted by SICC alumni, Kyle Bottom. What: A range of innovative, disruptive technology has emerged to provide financial services and systems that conduct transactions and aim for greater efficiency. How do businesses evaluate these new players? What are the inherent benefits and risks? This discussion will focus on helping small- and medium-sized businesses make informed decisions in this new landscape. What: SEED: The Untold Story follows passionate seed keepers protecting our 12,000 year-old food legacy. SEED features Vandana Shiva, Dr. Jane Goodall, Andrew Kimbrell, Winona LaDuke and Raj Patel. What: Explore UBC’s brand-new aquatics facility and learn about the programs offered. There will be both wet and dry activities, coffee, snacks, and prizes to be won. Activities include an Inflatable Obstacle Course, Race the Rapids Course, Noodle Javelin, and a Squirt Bottle Obstacle Course. 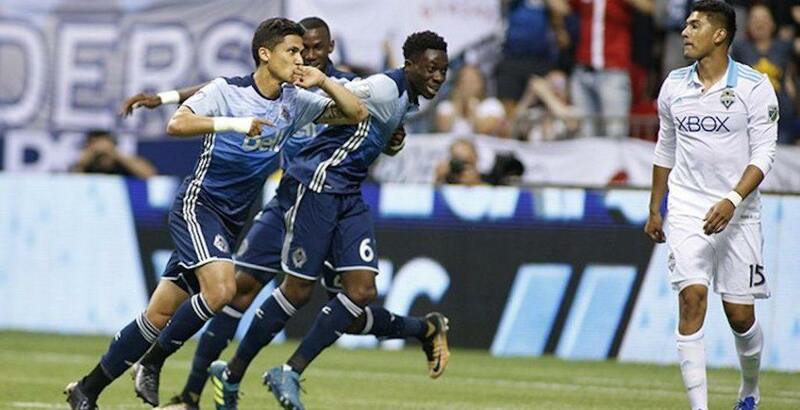 What: Hometown Whitecaps face off with Minnesota United in MLS action at BC Place. What: Discover our incredible natural surroundings and go at your own pace as you pick and choose from our outdoor activities. Bring a picnic to make an evening of your visit. Ages 13 and under require parent participation. Rain or shine. What: Join Raincoast Conservation Foundation and a host of local salmon conservation groups at Patagonia Vancouver for an evening of food, music by Rick Buckman Coe, photography and story from Mike Snyder and April Bencze. 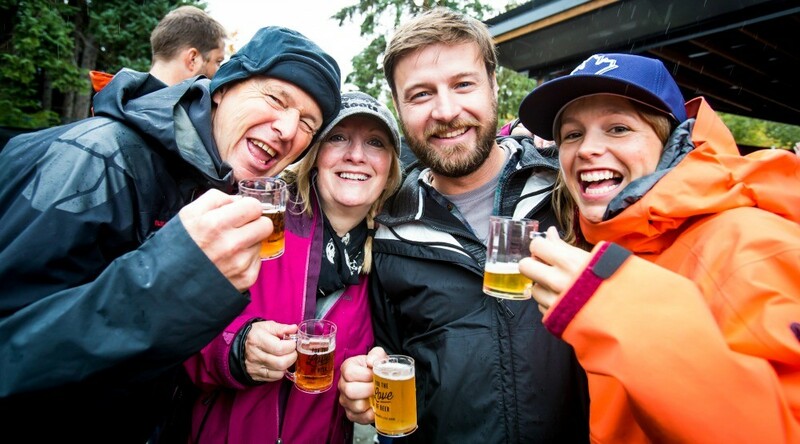 What: The fifth annual Whistler Village Beer Festival is returning to the mountain resort for five days of festivities. The festival will be featuring more than 120 beers from 60 breweries, so there’s certainly plenty of tasting to be done. You’ll get to enjoy live music, cask nights, food, and of course drinks throughout the festival, and during the Main Event at Olympic Plaza on Saturday and Sunday. What: Head to the Storm Crow Tavern to play some new or favourite board games with some great people while enjoying a few pints or a few chickpea fries – it’s up to you. Come as a group or fly solo and make some new friends. Hosted by the GM Tim to help anybody with any game rules or to break the ice. What: Lights out is a weekly meeting of experimental thinkers and intuitive doers, curated by Invisible Taste (Colin Cowan/Dan Gaucher). Featuring comedian Sean Devlin. What: The local finals of Bombay Sapphire’s Artisan Series is set to showcase 17 of Vancouver’s best emerging artists. Sip on gin-infused cocktails and munch on some eats at this FREE 19+ event. What: The diverse festival is set to feature a massive lineup of international artists from Korea, China, Taiwan, United States and Canada. 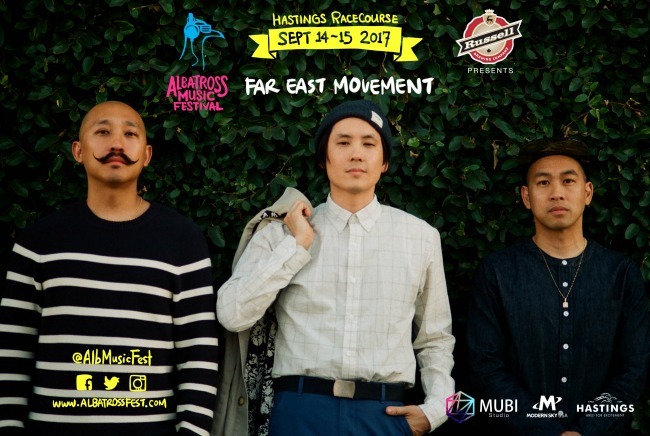 Regardless of your taste in music, you’re sure to find something you’ll be able to dance to at Albatross with indie rock, hip-hop, reggae, and folk artists on the lineup. What: An evening of networking, cocktails, appetizers, laughs, and inspiring stories from Janet Austin (CEO, YWCA Metro Vancouver), Meredith Powell (Co-Founder of The Next Big Thing), Brittany Whitmore (Founder, Exvera Communications), and Vivian Smith (Executive Director, Langley Memorial Hospital Foundation). What: Chris Rock’s career has spanned over three decades and the comedian has starred in countless television shows and movies. He has won four Emmy awards, three Grammy awards and is also a New York Times best-selling author. What: An all female, all hilarious night of slightly strange solo sketch comedy from the best in the city. Featuring Amy Shostak, Shirley Gnome, Amy Goodmurphy, Ese Atawo, Carla Mah and more. What: See 14 of the city’s best battling it out in a live art competition that you’ll never forget at the third annual Canvas of Change. Enjoy live music, culinary delights, a live auction, a bracelet toss, and of course an epic live art challenge. Hosted by Children of the Street Society, all proceeds raised will support high-risk youth involved in Children of the Street’s Youth Art Engagement Project. What: A multi-genre, multi-venue music festival featuring performances by Vince Staples, A Tribe Called Red, Gov’t Mule, Dear Rouge, Hannah Georgas and more. 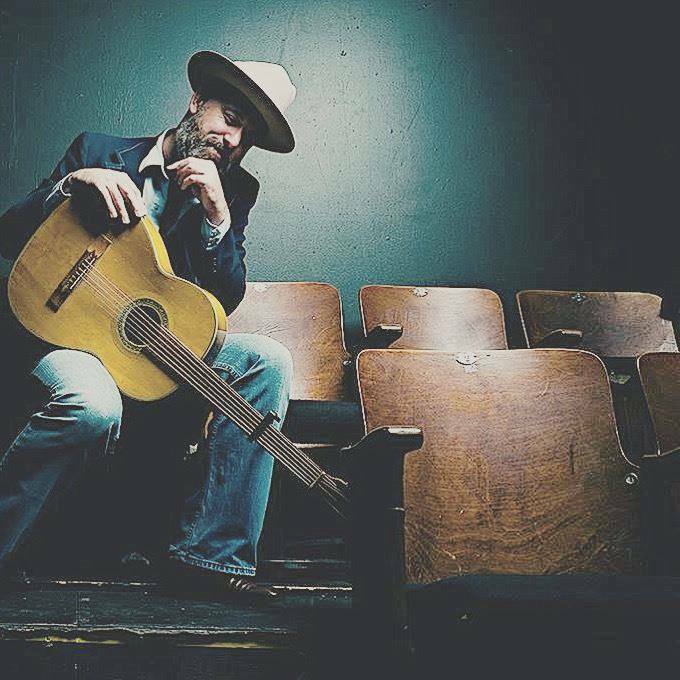 Catch these artists and many more as the perform live shows at venues such as the Vogue Theatre (open to all ages), Biltmore Cabaret, The Imperial Theatre and Fox Cabaret, with a two-day outdoor event at the Red Truck Brewery back lot. Tickets: Available online. $59.50- $224.50. What: Celebrate Mexican Independence Day with El Grito. Featuring a huge screen, live mariachi, a massive dance party and more. 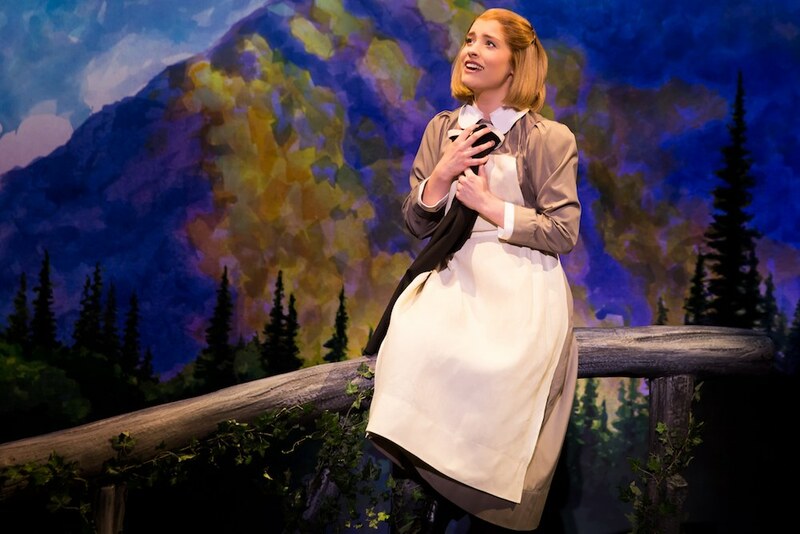 What: Dear Rouge is led by husband and wife duo Drew and Danielle McTaggart. 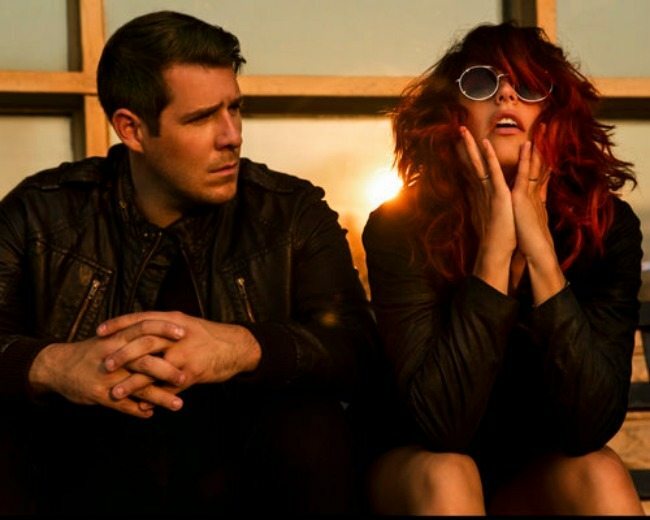 Between the two of them, they carry years of touring and recording with multiple bands and different musical ventures. Presented as part of the Westward Music Festival. What: Are you an arts organization or arts manager looking to find best practices for including d/Deaf artists and audiences? This workshop will highlight some of the common mistakes that arts organizations are making, and provide you with an insight into how to effectively partner with d/Deaf artists and participants. Join Landon Krentz, the only Deaf Arts Administrator in the entire West Coast of Canada, to develop your organizations best practices. Price: $50-$100 sliding scale. Email [email protected]ific.ca to apply. What: A Game Of You is an immersive theatre concept making its Canadian premiere at Harbour Centre. Features surprises, secrets, twists and memorable moments. 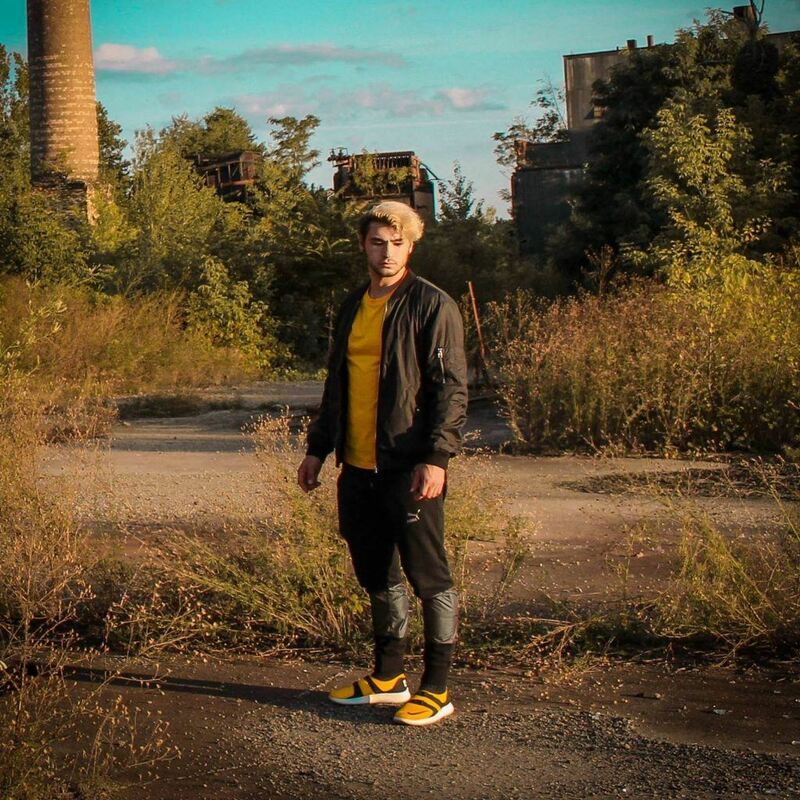 What: Known for flipping tracks into re-imagine bangers, Ohio-based bass producer Crankdat makes his return to Vancouver playing at VENUE for EMBRVCE Fridays. What: The Ron Dunkley Memorial Society Proudly Presents “British Invasion”, an uutdoor drive-in event featuring live music, dancing, and an outdoor screening of The Beatles: Eight Days A Week – The Touring Years. All proceeds to be donated to BC Professional FireFighters Burn Fund. Time: Event starts at 5 pm. Movie starts at Dusk.